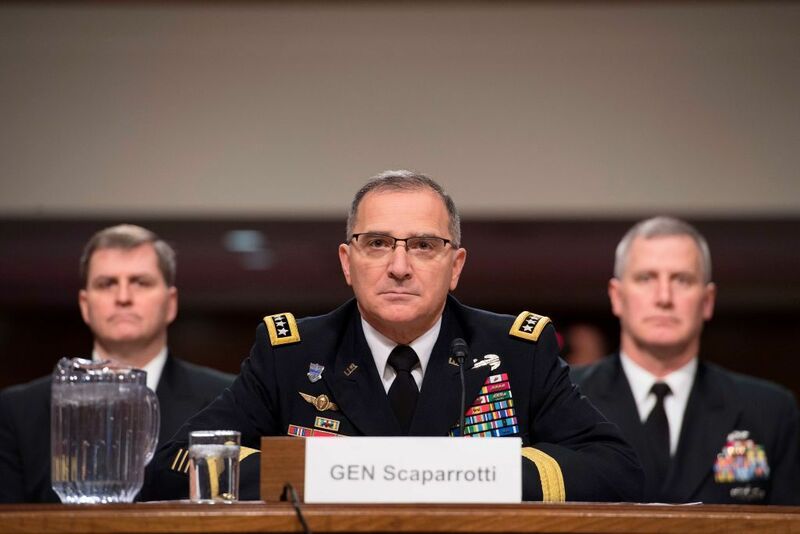 U.S. Army General Curtis Scaparrotti, who is the top NATO commander in Europe, has called for “more communication” with Russia to “ensure” that both sides understand each other. Scaparrotti, who is soon to retire, made the comment in an interview with the Associated Press (AP) published on Sunday. The top general pointed to how the U.S. communicated with counterparts in the now defunct Soviet Union during the cold war to explain his perspective. Tensions have been high between Moscow and Washington, D.C., for years, but have grown more noticeable since the 2016 presidential election. U.S. intelligence agencies concluded that Russia worked to interfere in the election, largely to support Donald Trump by disparaging his opponent, former Secretary of State Hillary Clinton. Despite significant suspicion and speculation surrounding Trump’s ties to Russia, Special Counsel Robert Mueller, who was selected to investigate the Russian interference, concluded his probe last month and did not establish that the president or his associates conspired with Moscow. But critics of the president have warned repeatedly that he has made decisions in favor of Russia. 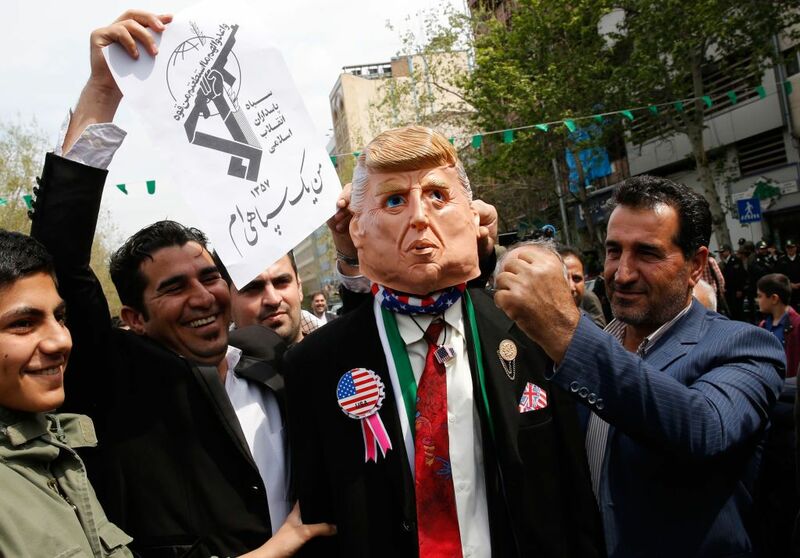 Trump has pushed back, however, arguing that he has been exceptionally tough on the adversarial nation. Though the president has spoken fondly of Russian President Vladimir Putin and pushed for closer ties between Moscow and Washington, his administration has also implemented harsh sanctions targeting the country and armed Ukraine’s military against Russian-backed separatist rebels. 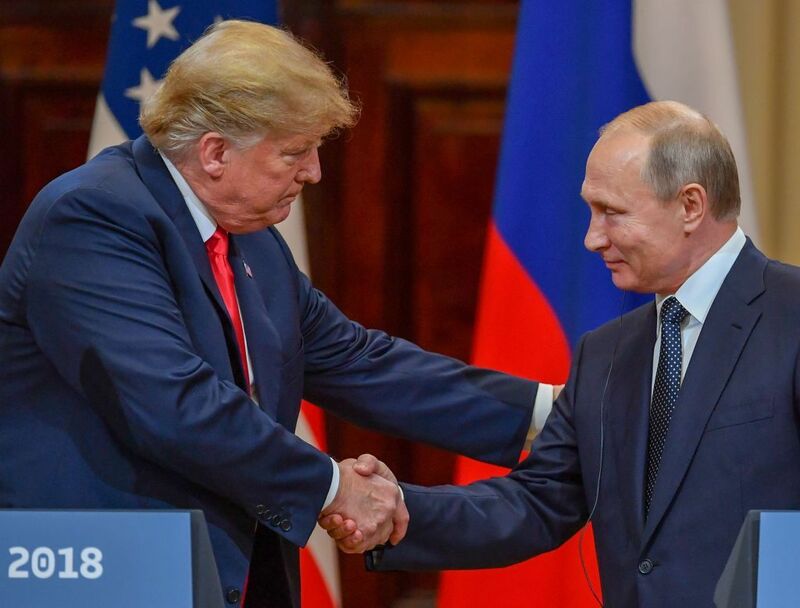 The U.S. also announced in February that it planned to withdraw from the Intermediate-Range Nuclear Forces (INF) Treaty with Russia, which dates back to the Cold War. That agreement set limits on the range of nuclear-capable missiles that each nation could build and develop. 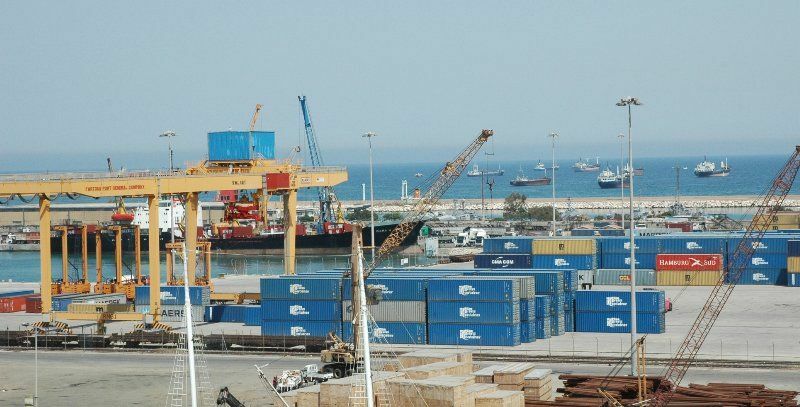 With the pending dissolution of the treaty and heightened tensions between the two superpowers, analysts have raised concerns about the increased possibility of a nuclear conflict. Putin last week hailed Russia’s military achievements, particularly in pushing forward ambitious plans to develop weapons that Moscow claims are capable of overcoming existing defense systems. He also said that Russia’s most powerful nuclear-capable intercontinental ballistic missiles have been undergoing their final stage of testing.